In 2016, a two day symposium organized in collaboration with the Theatre Academy Helsinki, ended the official part of the two year project. HYBRID MATTERs is a Nordic network program directed by the Bioartsociety in collaboration with Forum Box (FI), IT-University Copenhagen (DK), University of Malmö (SE), Nikolaj Kunsthall (DK) and Kunsthall Grenland (NO). 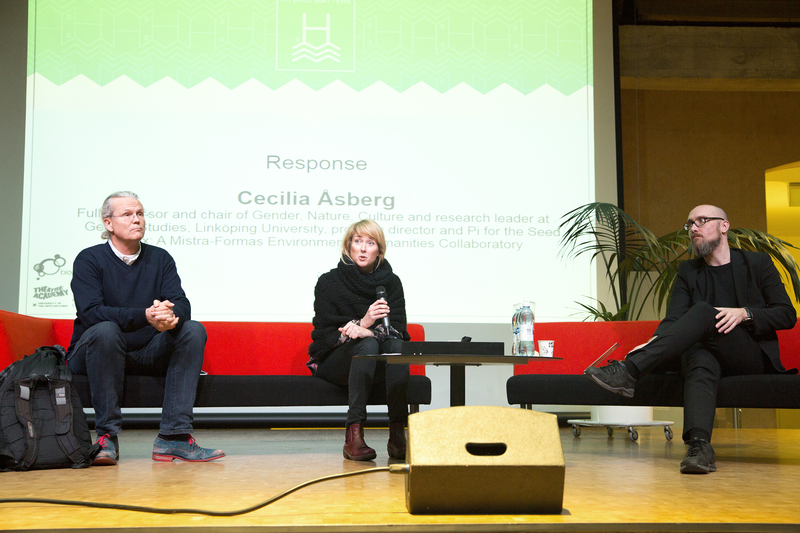 HYBRID MATTERs was funded with a two years grant by the Nordic Culture Fund.